For our third event of 2019, we're diving into the mysterious magical object used by Hogwarts headmasters (and Harry, of course) to examine and re-live memories. 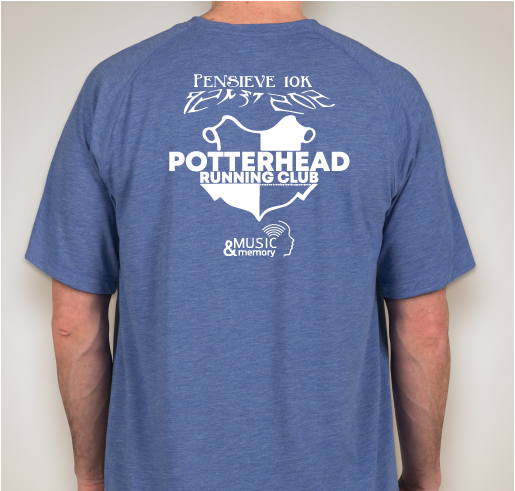 Legend has it that the founders of Hogwarts found the Pensieve half buried in the ground, this was supposedly one of the reasons the school was located in such a remote location. In the dark days leading up to the Second Wizarding War, Dumbledore used the Pensieve to organize his memories about Lord Voldemort, and on the final day of that war, Harry used it to learn the truth about what needed to be done to defeat him once and for all. 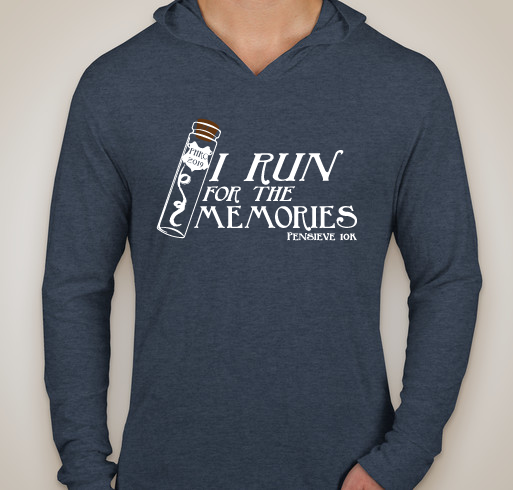 Reliving memories...especially happy ones...can be a very powerful magic. 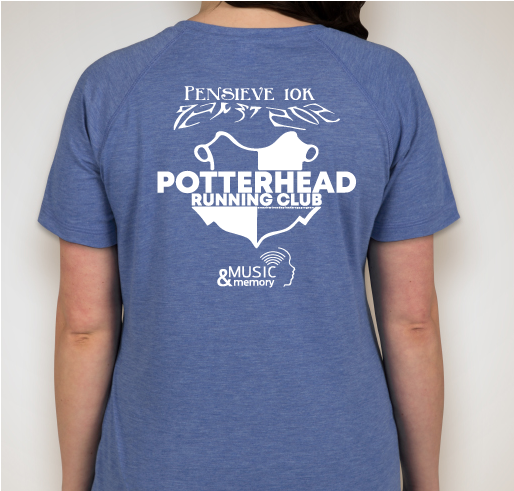 Potterhead Running Club is thrilled to announce our charity partner for this event is Music & Memory! 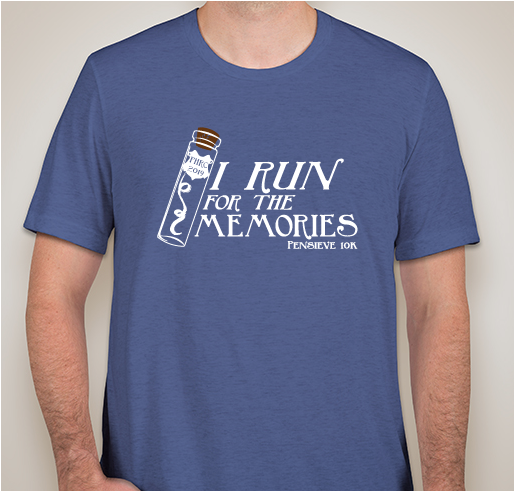 Music & Memory is a non-profit organization that brings personalized music into the lives of the elderly or infirm through digital music technology, vastly improving quality of life. They train nursing home staff, as well as family caregivers, to create and provide personalized playlists using iPods/MP3 Players to enable those struggling with Alzheimer’s, dementia and other cognitive and physical challenges to reconnect with the world through music-triggered memories. 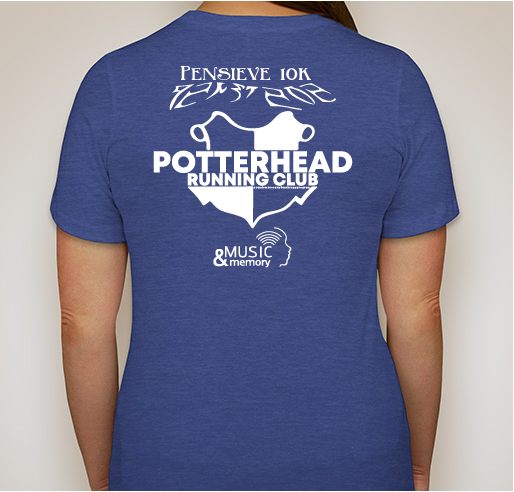 We enjoy these virtual runs because they can be completed at any time, right? 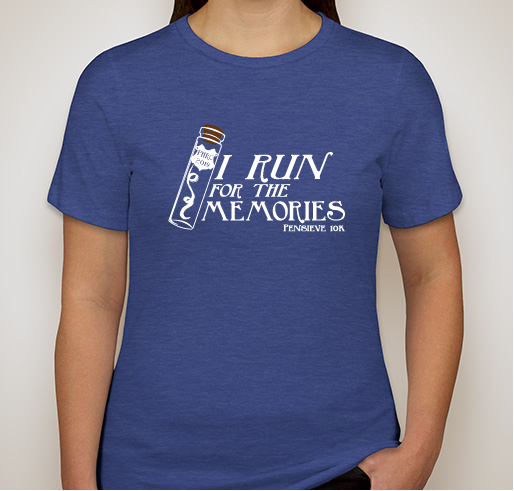 So don't forget your "I run for the memories" event shirt. 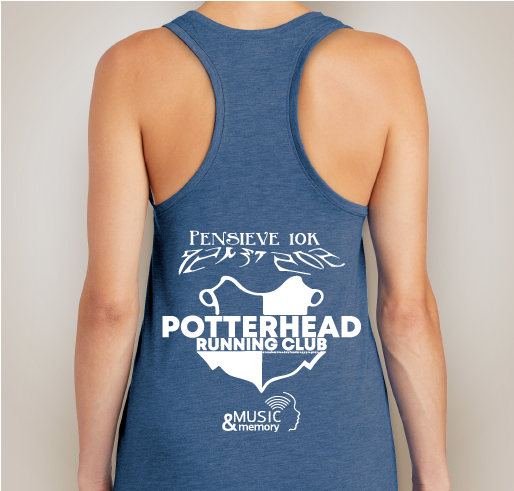 Available in multiple fabrics and styles from tee to tank to hoodie, all proceeds go to support our wonderful charity partner! 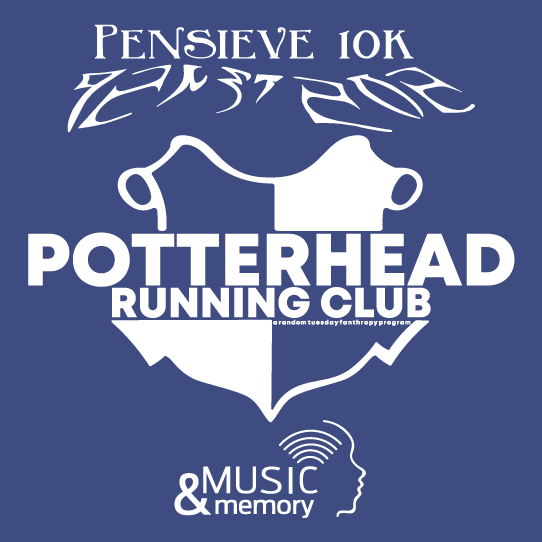 The suggested run date for the Pensieve 10k is May 2nd, which marks the Battle of Hogwarts. We're using our Pensieve to remember those we lost that day. Remember, this is only a fun suggestion. 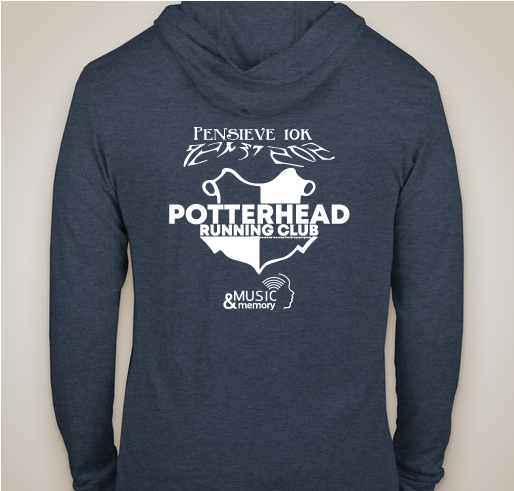 Being a virtual run, you’re welcome to complete your distance whenever, wherever, and however you choose! 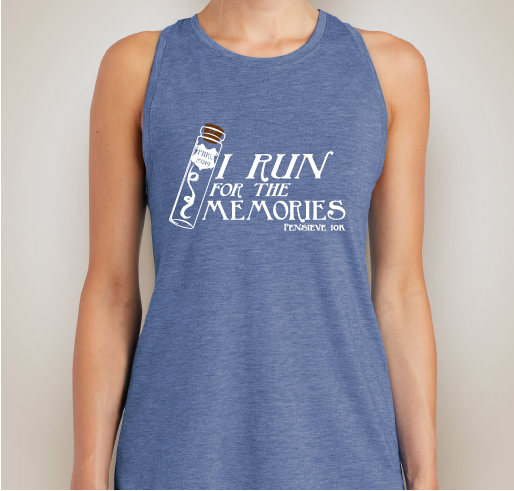 Sign up today and run for the memories! My grandparents have been diagnosed with dementia. My mom lived for fifteen years after her diagnosis of Alzheimer’s. I think this program may have been helpful for her and want to help others with this cruel disease. 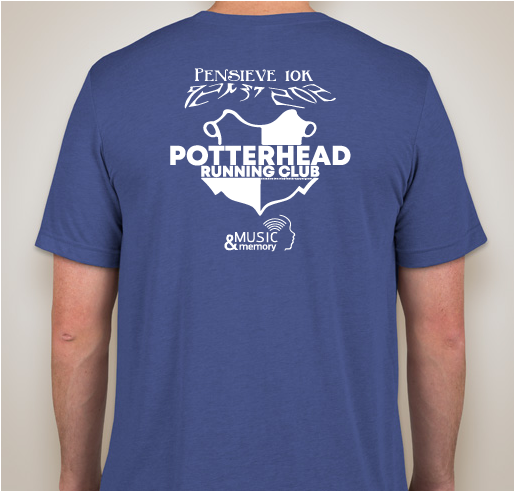 My mother is a 6 time stoke survivor, and has memory issues. 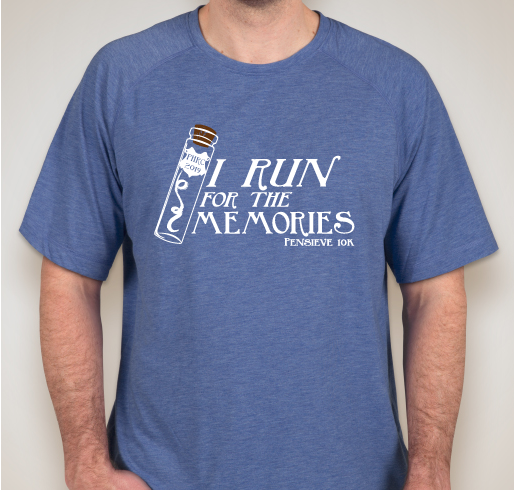 We are supporting this campaign in honor of John the Dad and in consideration of all those who struggle with memory loss. My Memaw has Alzheimer’s and I saw first hand the effects that this disease has on someone. 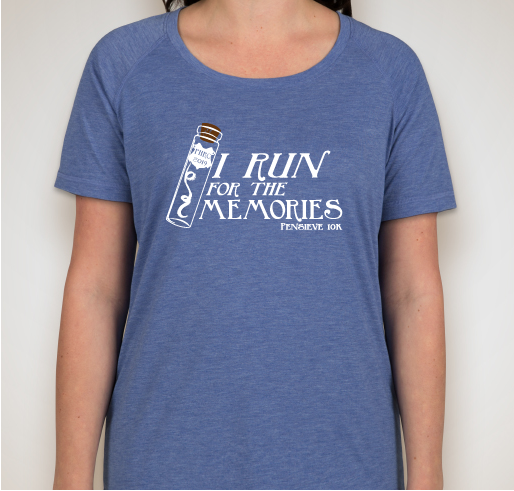 I’m running in her memory and for the benefit of all those living with it today. 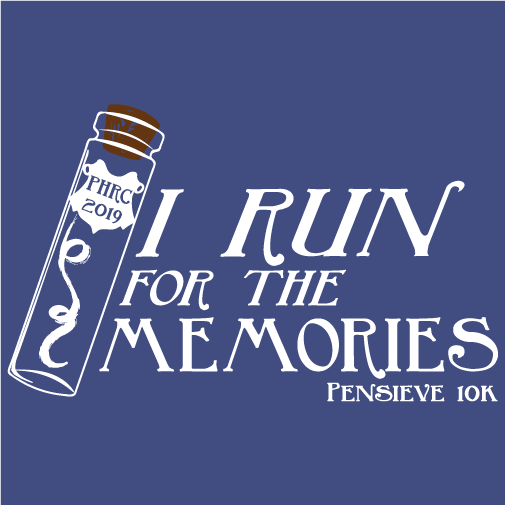 Share Why You Support "Pensieve 10K"